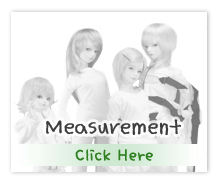 I am seized with fear. 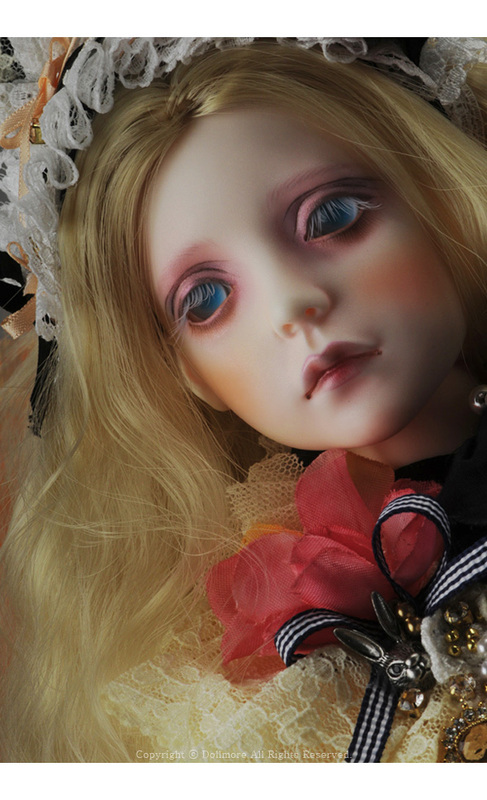 This Alexia doll has a cute face and wear silk dress. 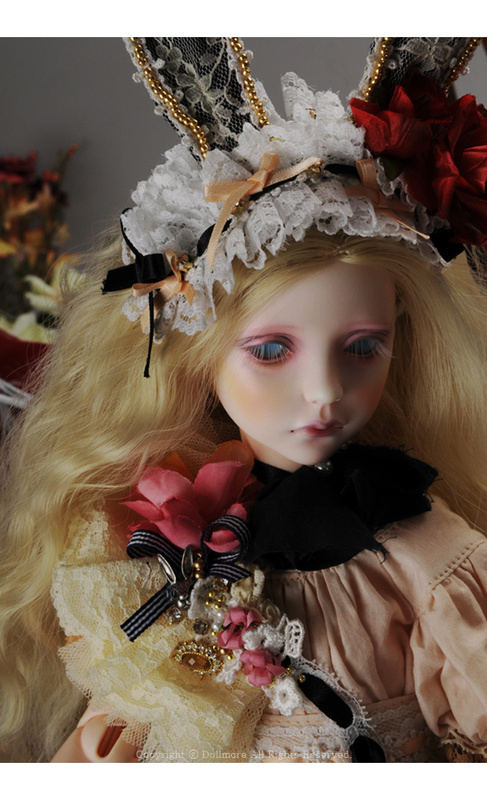 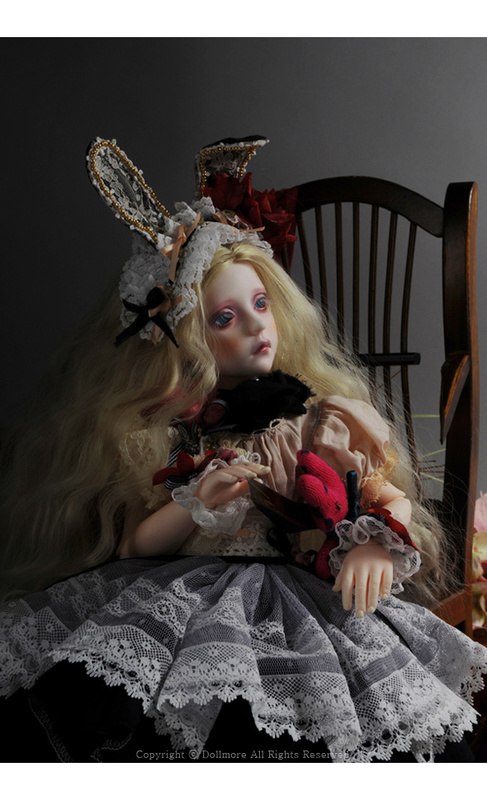 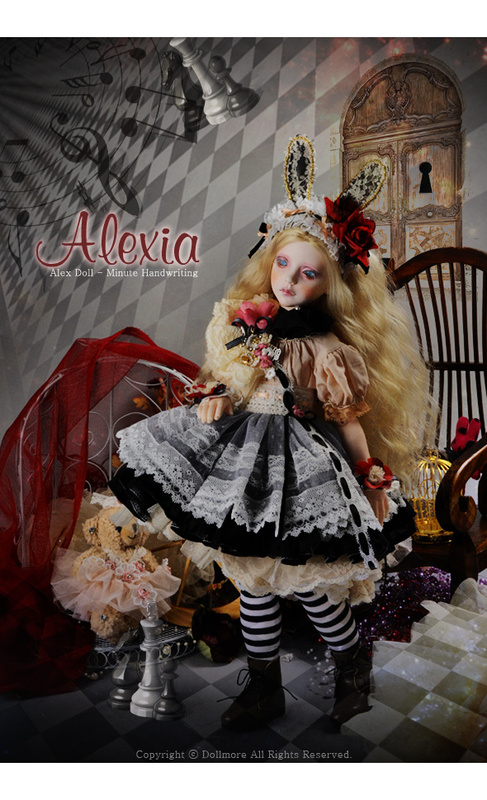 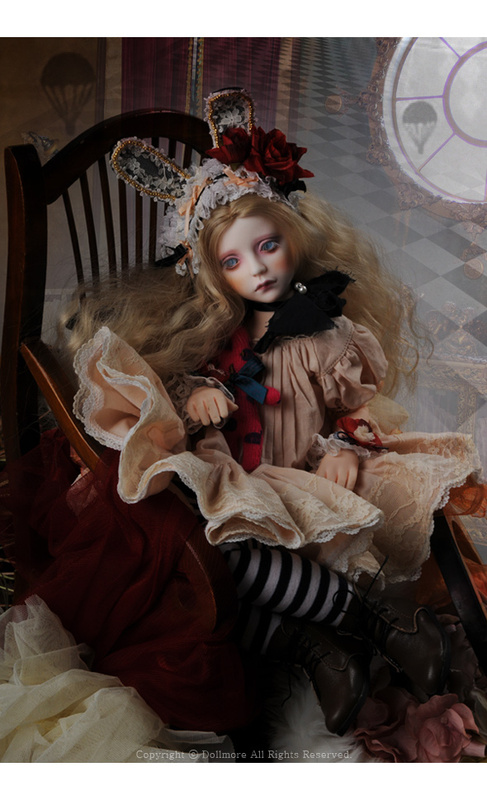 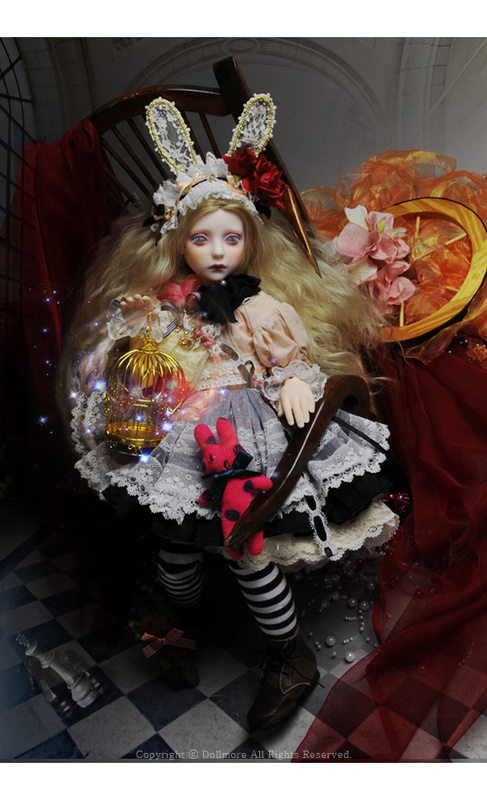 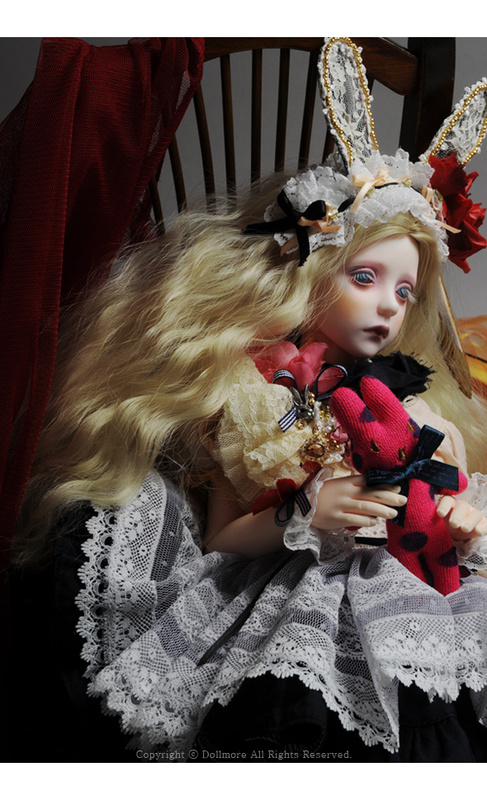 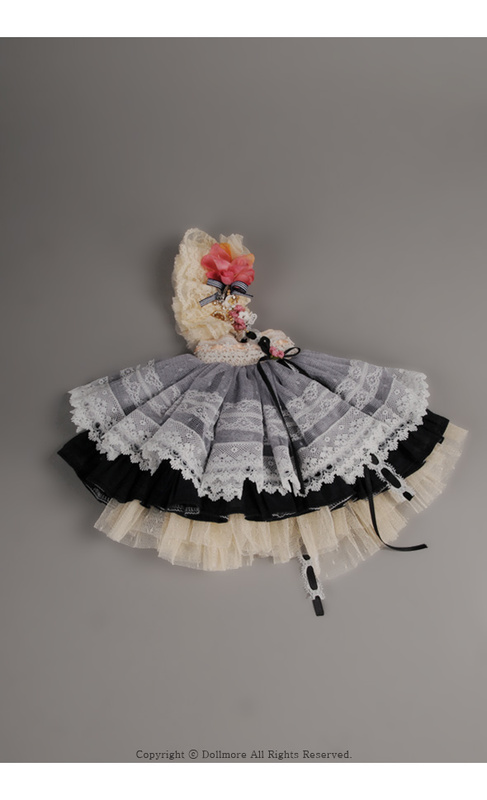 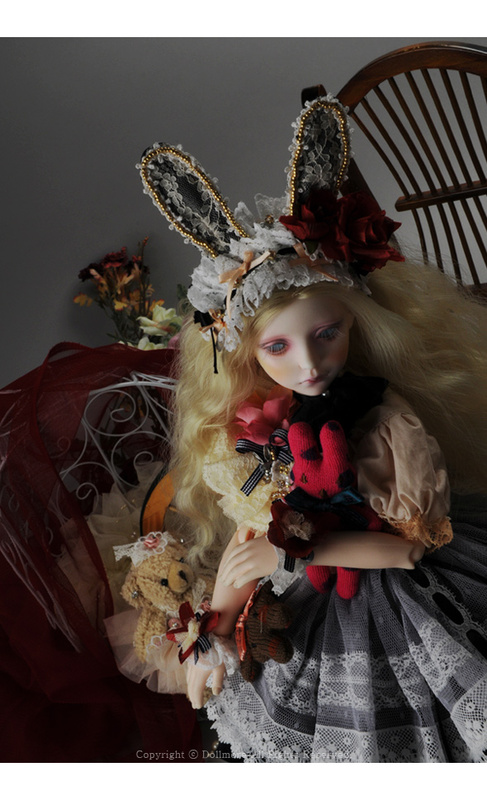 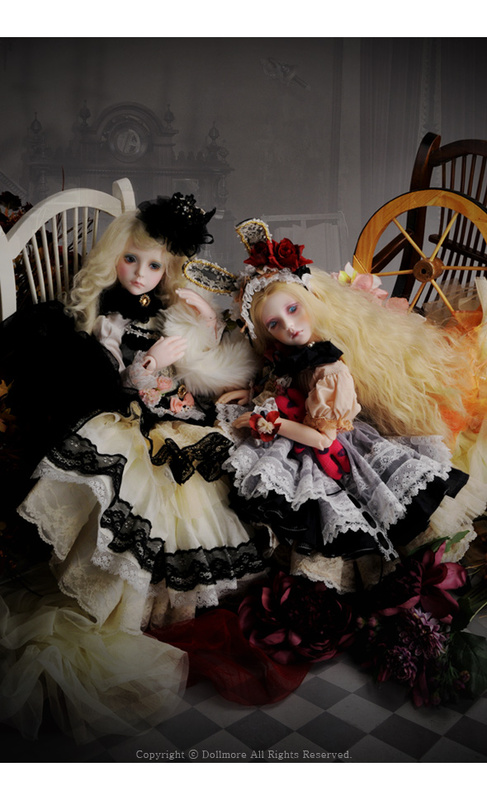 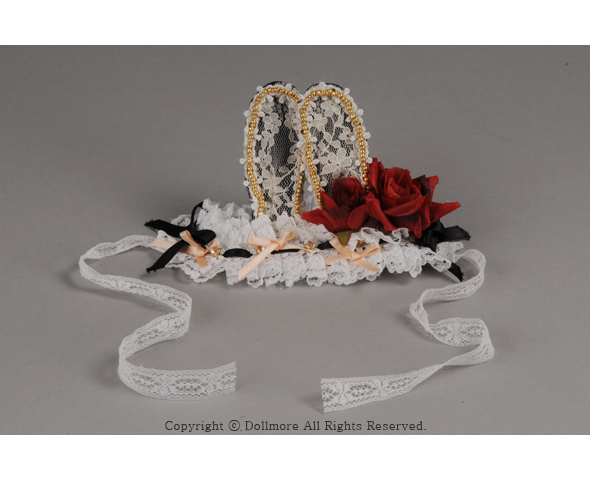 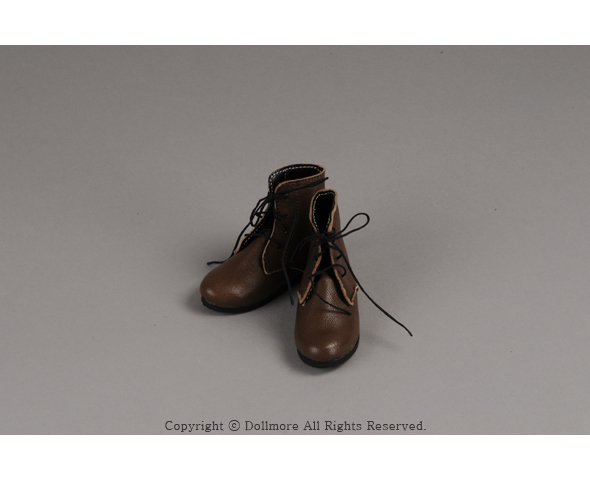 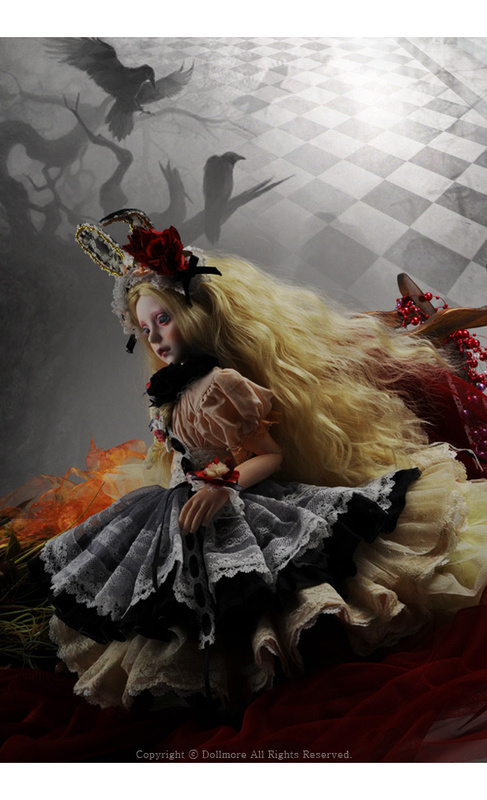 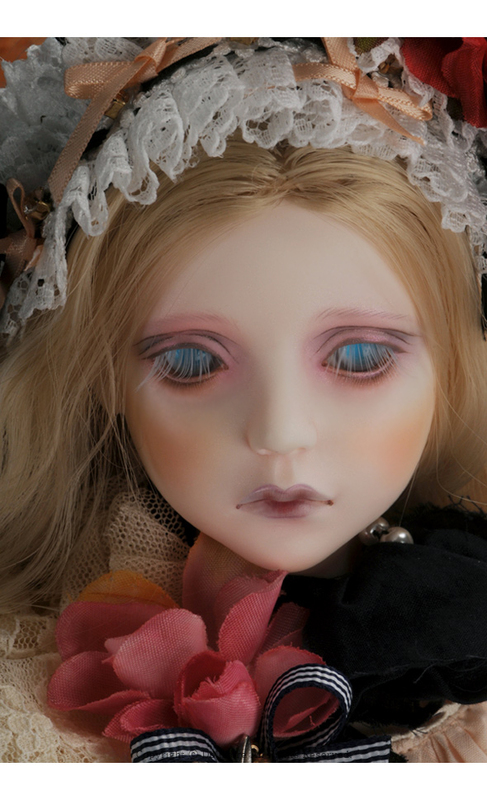 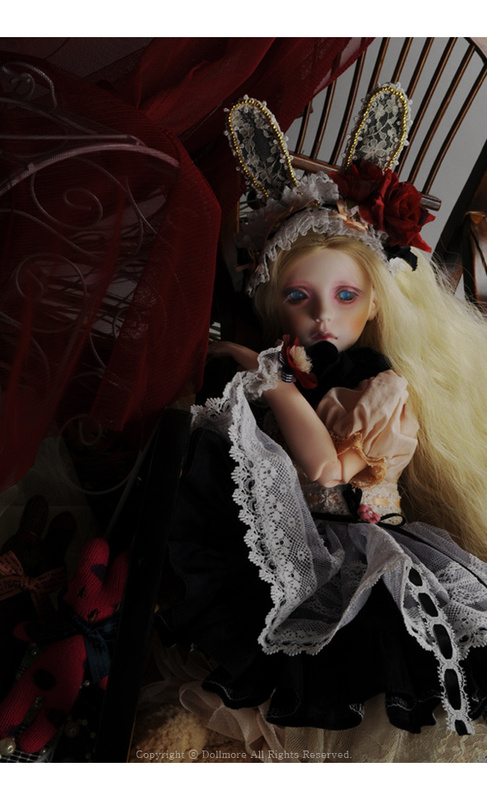 This charming alexia doll is limited to 10 pcs worldwide.